WWF stands with the victims, their families, the firefighters, the companies and all who have suffered losses as a result of the fires that have devastated the country in the last few days. The Mediterranean forests of Portugal are naturally flammable; the addition of climate change, human neglect and lack of adequate forest management and fire prevention measures, form a lethal combination that threatens forests and the lives and livelihoods of people. The human victims, economic losses and environmental damage caused by these fires require swift and effective action. 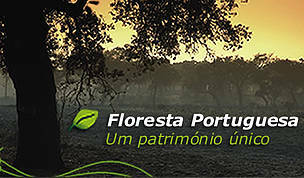 WWF is urging the Portuguese government to implement, as a matter of priority, the recently approved forest reform and to put in place a national climate change strategy so that these increasingly frequent tragedies can be avoided. In addition, WWF calls for the immediate use of national funding to prepare the country to adapt to climate change and to better manage forests and rural areas to face extreme climatic events. According to Rui Barreira, forest specialist at WWF Mediterranean-Portugal: "The government must take into account that climate change will bring intense heat waves favouring catastrophic fires which, as we have seen, are impossible to control." "It is important to remember that the problems are well known and the solutions have already been widely discussed. 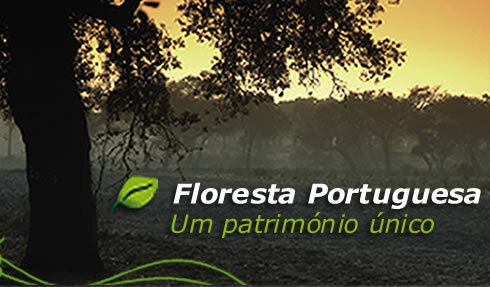 Unless Portuguese political institutions put into practice the measures identified in the approved forest reform, Portugal will continue to lose its natural wealth and people will lose their lives and livelihoods, especially people who are increasingly abandoned in rural areas."